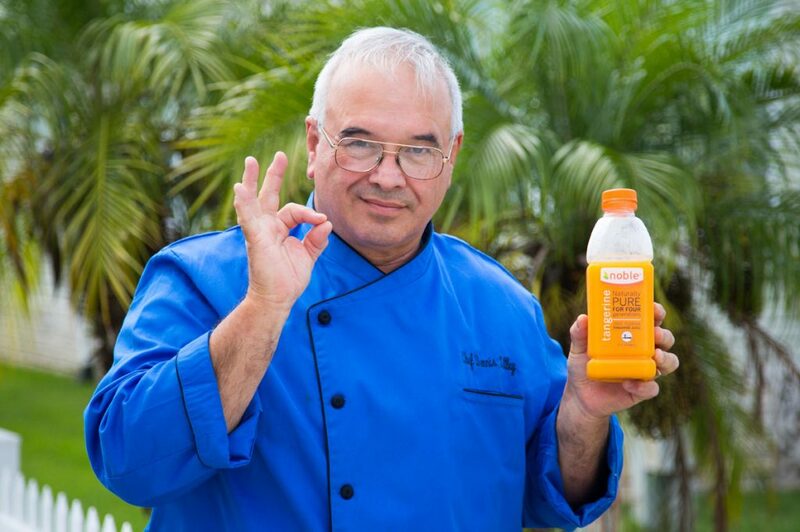 This is a sponsored post written by me on behalf of Seminole Pride Noble Juices. All opinions are 100% mine. Did you know that the tangerine, a variety of mandarin orange, takes its name from the city of Tangier in Morocco,? It was originally imported from China where the tangerine has been cultivated for over 3000 years. Oh Sweet Tangerine Juice how do I love thee……let me count the ways! When you stop and think about it, every morning you start your day off with a glass of Florida Liquid Sunshine you know it’s going to be a better day. And tangerines belongs to a special and rare class of fruits that can be eaten everyday due to its low calorie count and high vitamin content. My favorite way to consume tangerines is in juice form. It makes it a whole lot easier to get my daily dose of Florida Sunshine! There are so many reasons to love Tangerines and Tangerine Juice, so lets take a look at my Top Ten Reasons to Drink Tangerine Juice. In a study comparing various fruit juices, researchers gave citrus juices higher nutrient density scores than other popular juices such as apple, grape and pineapple. So if you’re going to drink juice, it makes more sense to drink tangerine juice and get all the benefits that nature supplies. We all know that Americans just don’t consume enough fruits and vegetables. In a study using data from the National Health and Nutrition Examination Survey (NHANES) researchers found that 80 percent of Americans don’t meet the USDA’s daily requirements. Tangerine juice counts toward your fruit goal and it’s an easy and delicious way to add more servings to your daily intake of fruits and vegetables. Vitamin C, an essential vitamin that cannot be synthesized by the human body, is an important antioxidant, a substance that protects the body against the harmful effects of free radicals, the molecules that may cause tissue damage and early aging. Regular tangerine and orange juice consumption may improve diastolic blood pressure, suggests a study published by “The American Journal of Clinical Nutrition” in January 2011. According to this study, orange juice contains hesperidin, a healthy water-soluble plant pigment. Hesperidin serves to improve the activity of small blood vessels, blood pressure and decrease the cardiovascular risk biomarkers in susceptible patients. 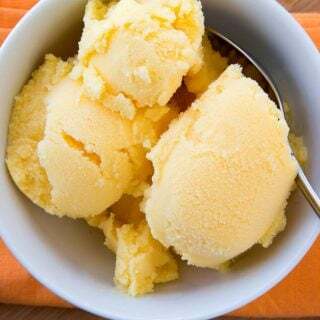 Oranges are naturally a great source of Vitamins for the human body. And so are the Tangerines, with their rich Vitamin C sources providing the perfect antioxidants required for the body. These antioxidants help prevent inflammation in the body. They are known to prevent the formation of free radicals that make unnecessary oxidation reactions possible which may not be beneficial for the body. 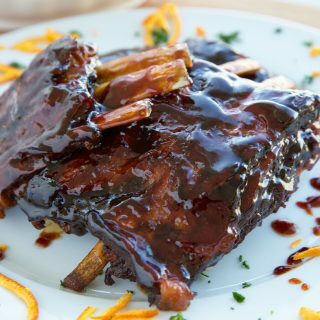 The intake of glucose and high-fat meals induces the development of inflammatory reactions within the body. Inflammatory reactions lead to the development of increased insulin resistance, a common cause of Type 2 diabetes and atherosclerosis, the hardening of blood vessel walls due to fat deposition. 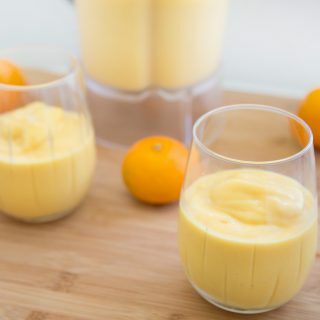 As mentioned in a study published in the April 2010 “The American Journal of Clinical Nutrition,” the intake of orange juice, together with a high-carbohydrate, high-fat meal, prevents the occurrence of inflammation within the body, making it a good preventive measure against the development of insulin resistance and atherosclerosis. Tangerine consists of fibers like pectin and hemi-cellulose that restrict the absorption of cholesterol in the gut which helps reduce the risk of obesity. 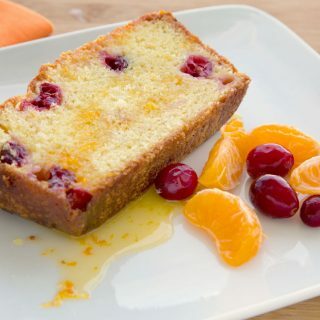 Tangerines help in the absorption of iron from iron rich foods you eat. The dietary fiber in this fruit also improves digestion that is good for the overall working of the body. Also the chance of contracting a number of chronic diseases can be lessened with adequate consumption of tangerines and other citrus fruit. Tangerines are a good source of vitamin A. If you are suffering from any skin diseases, such as acne, pimple, health practitioners encourage the consumption of vitamin A and apply products that are derivatives of the vitamin. Hence tangerines can be a good option for treating these skin problems. When it comes to healing wounds and other damages to the skin, vitamin A is essential for these, since it helps the skin rebuild tissues. Vitamin A can help control or remove any skin aging symptoms such as fine lines, wrinkles, dull skin at bay, due to its anti aging properties. Vitamin C helps stimulates the production of collagen in your skin and collagen is the protein responsible for making your skin supple. Vitamin B12 reduces hair loss, promotes hair growth and slows down the graying process. Vitamin A in tangerines works to condition and moisturize the sebum in the scalp. Antioxidants also fight against pollution that weighs down your hair and makes it weaker. Vitamin C assists in breaking down iron, another source for healthy hair, so that your body can absorb it. *Try applying tangerine juice with your hair oil to get a healthy and shiny hair. Why Seminole Pride Noble Juices? It can be confusing in the supermarket with all the choices that juice companies give us. And you might be surprised to hear that marketing plays a big part on what the supermarkets want us to buy and where they place it on the shelves. Did you ever stop to think about why the worst juice choices are always on the lower shelves at the grocery store? Both the manufacturer and the store make the most money on those juices, so they want you to be able to reach them easily (and they’re also an easy reach for your children). The best juice choices are in the refrigerated section of the supermarket and most times you’ll find them squirreled away in a corner, so unless you’re specifically going to that section you miss seeing them completely. There’s also a lot of confusion with labels. Read the labels to find out what’s really in your juice, you’ll be really surprised and not in a good way! 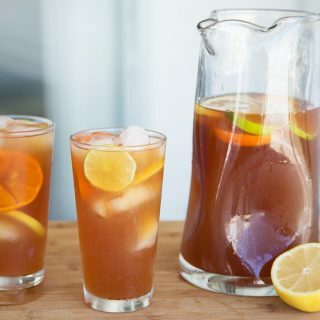 Added sugars, apple and grape juice added to 100% juices instead of what you think you’re buying. It’s all a game to some manufacturers, because what you don’t know can hurt you! You won’t find words you can’t pronounce, corn syrup, added sugars or flavorings (natural or otherwise). Just juice, plain and simple. Here’s an example of their Tangerine Juice. Tangerine Juice – Ingredients: 100% Florida tangerine juice not from concentrate. And this is what you can expect in each delicious glass of Noble Juices. That’s pretty much what you’ll find in every bottle of Noble Juices. Great Juice doesn’t just happen, there’s four generations of Native Floridians, growing Florida Citrus , producing and bottling that very same juice in beautiful sunny Florida. The purest part of what Noble Citrus does is in the farming. The Roe Citrus Grove was first established in 1927. The original crop planted was Dancey Tangerines. Over the years the acreage increased, as well as the varieties grown. In an effort to adapt to the weather patterns, unexpected diseases and increasing competition, the Roe brothers began to differentiate the varieties by cultivating a rich research and development department. The last twenty years have been successful in breeding new varieties of tangerines and introducing them to market. Today between their fresh citrus and pure juice they handle the fruit off of 4,000 acres. At Noble, care, passion and quality go into each and every detail of their craft. And it’s not just what’s in it for them. Since Noble’s beginnings, the Roe family has been dedicated to making a difference in the lives of their community. From giving back to hosting events, Noble and the Roe family name is synonymous in Winter Haven, Fla., with helping to improve lives. They have supported the local community through product donations, financial contributions and sponsorship’s. Even though there is no added sugar, isn’t there a lot of sugar in the juice. 4 grams is one teaspoon of sugar. How much sugar is in one serving, or one cup? Isn’t eating a tangerine (and all the fiber it provides) better for you? 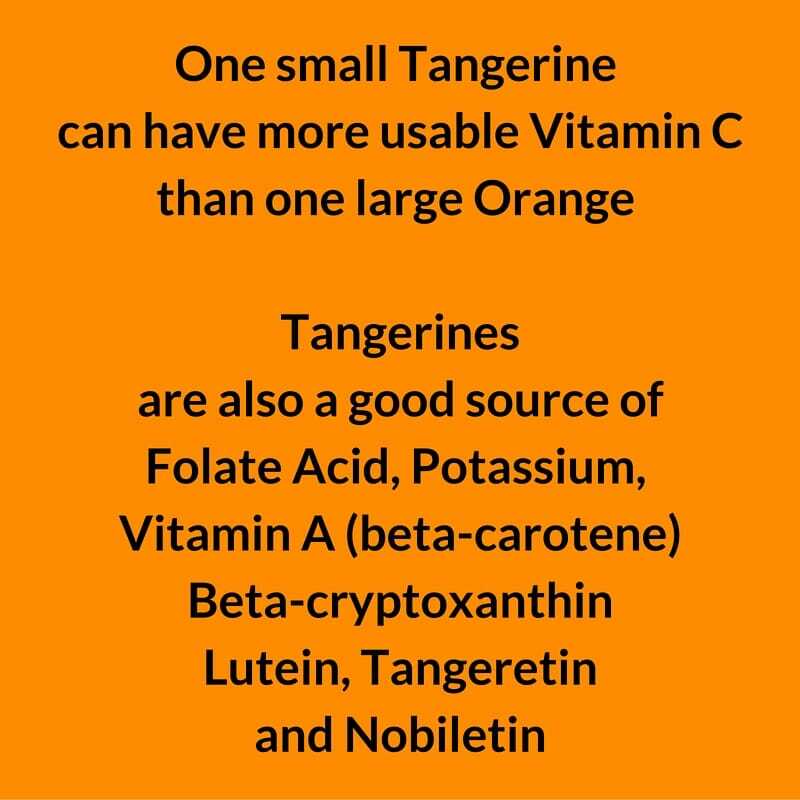 there is a good amount of natural sugars in the juice, and while eating tangerines is a better option its easier for me to drink my tangerines getting a good portion of the Vitamins I need with them. Fiber isn’t a problem in my house with all the fresh veggies we eat daily. But for breakfast a banana and a glass of tangerine juice keeps me going until late in the afternoon, and since I don’t use sugar in my coffee or drink sodas I don’t think the sugar in the juice is going to be harmful. Awwwww Thank you Cheryl, you are too kind and I’m lucky to have such an encouraging friend!